Located in Garden City, ROOM offers theater, yoga, dance classes, movie nights, a café – and concerts. We’ve spent so many lovely evenings sitting on cushions on the floor and letting the music of the evening’s artist surround us, and then stepping outside into the café for a cup of tea. So this place has only been around for about the last year, as far as we know, but it’s both fascinating and cozy and we definitely recommend you check it out. The place is essentially a giant gallery: everything you see around you, from frames and art to accessories, is for sale. They offer workshops on instruments, drawing, dancing, and all sorts of things in between – and they host concerts. Fun fact: They have a collection of books, but they’re not for you to buy – they’re for you to read and enjoy while you’re there. Madaar is a creative space nestled in a side street beside Road 9. 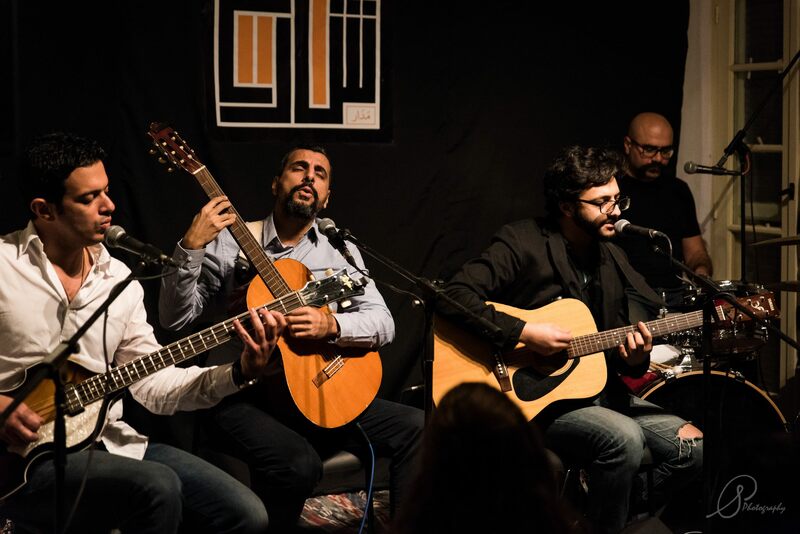 It’s a co-working space and study corner in addition to offering workshops and music lessons, and hosting concerts. It’s super cozy and creative, and they have a new library project in the works that we’re looking forward to hearing more about. Fun fact: It’s super fun to draw on their glass tables with whiteboard markers! Sufi’s been around for a while, and we love being able to sit in different rooms at different times, depending upon our mood. They’ve got quite a menu, not to mention walls covered with books! But all that aside, it’s also a cozy concert venue hosting all sorts of different musicians. We have so many memories at Bikya! And while we miss their Maadi location, their original Nasr City branch is still going strong. 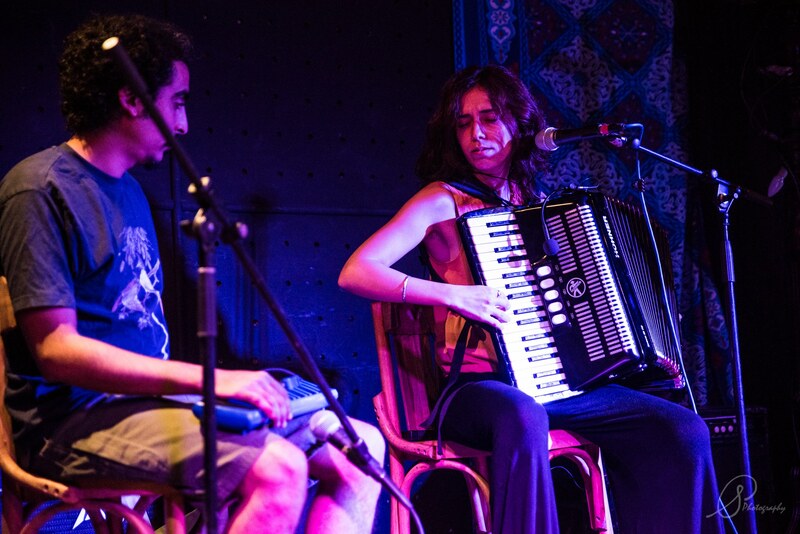 Over the years Bikya has hosted more concerts and events than we can count, and many of them we remember oh so fondly. In addition to books, there are a handful of board games to play while you sip your coffee. Keep an eye out for: Bikya is currently under renovation, and we can’t wait to see the end result! Long before any of these bookshop venues opened, Makan was already going strong. Do you remember when Mashrou3 Mareekh began there as Project Yourself back in 2010? We certainly do! 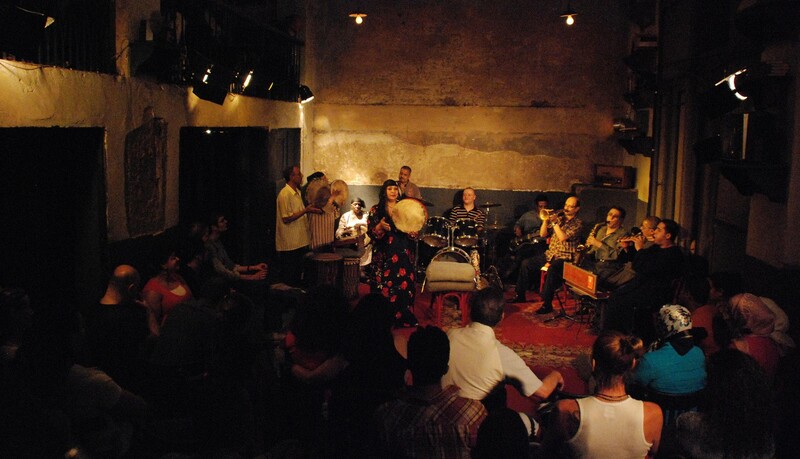 Mostly, though, Makan hosts traditional music ensembles, from Sufi and Zar to Nubian music. In short, it’s really, really awesome. 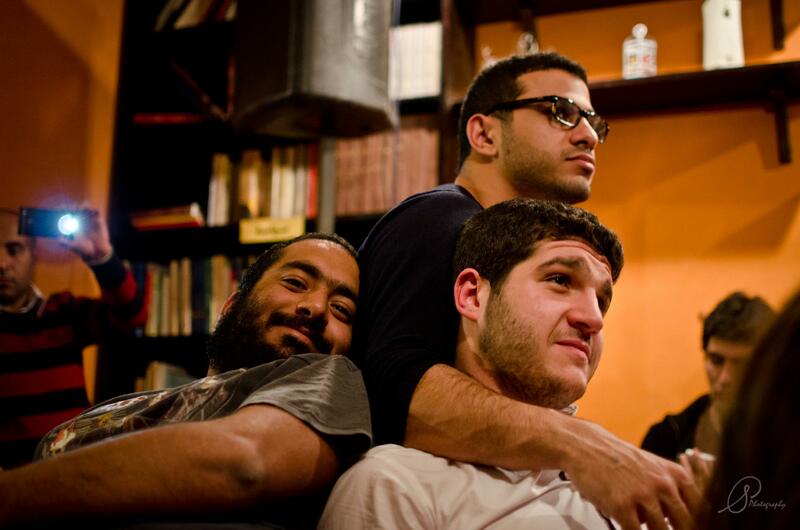 Darb 1718, founded in 2008, is a contemporary art and culture center nestled in Coptic Cairo amidst a number of artists’ workshops and behind the Hanging Church. 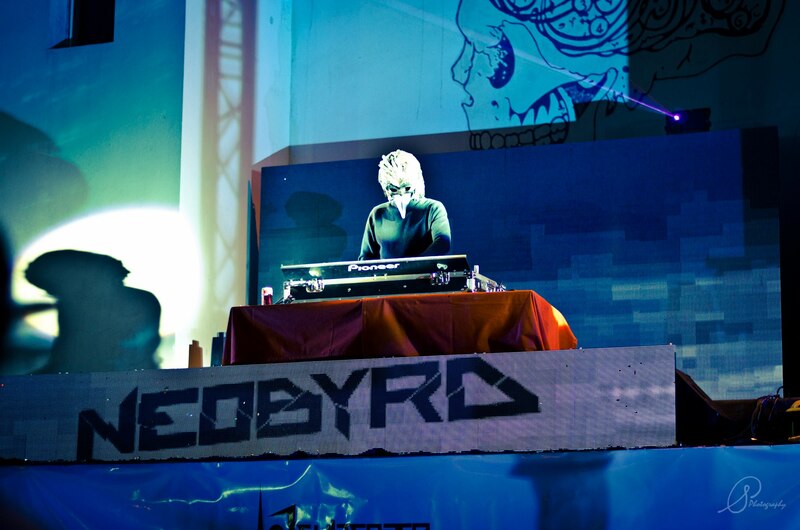 Darb hosts everything from art and instillation exhibits to concerts and festivals. Fun fact: If you didn’t catch the Matigi exhibition last month, you totally missed out. 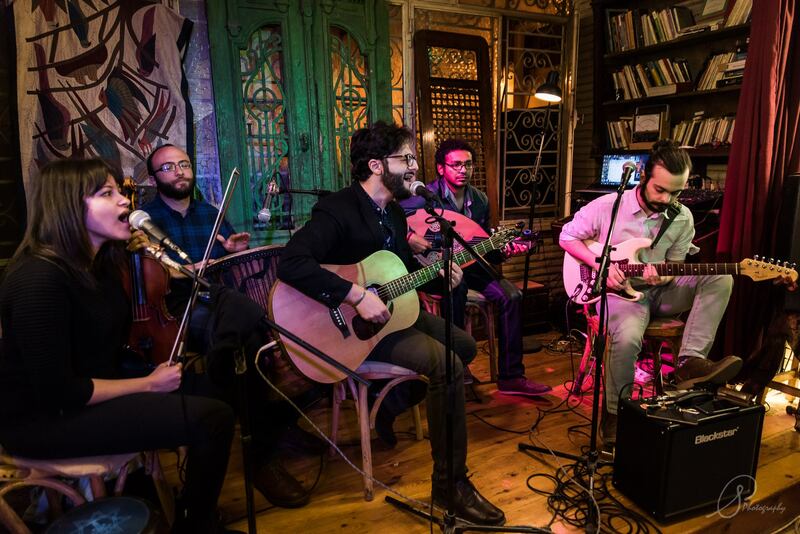 Keep an eye out for: Darb is partnering with the Cairo Jazz Club Agency this Ramadan and they have so many events coming up we don’t know where to start! Check out their Facebook page. 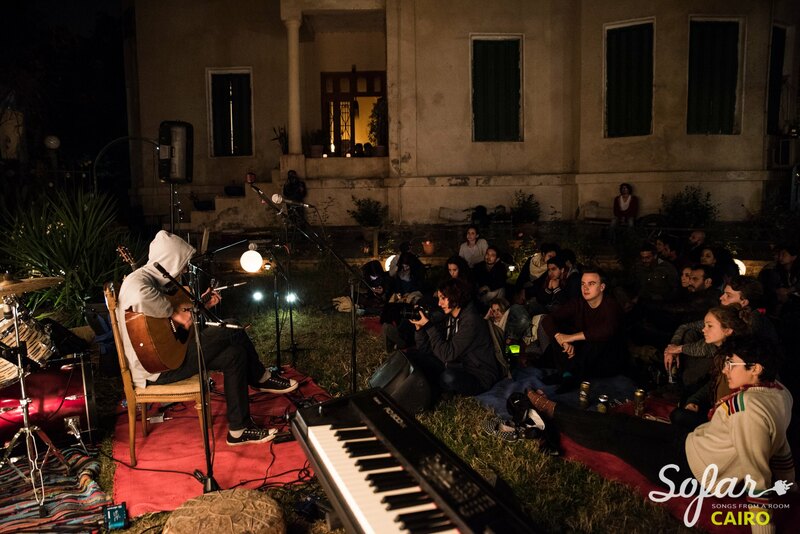 Technically Sofar isn’t a venue, but they deserve an honorable mention here for all the work they’ve done to bring the project, which originated in London in 2010, here to Cairo. Each concert is held in the intimacy of someone’s home and usually sees three artists performing to a crowd of no more than 100 people. Fun fact: You never know who’s performing until you arrive! 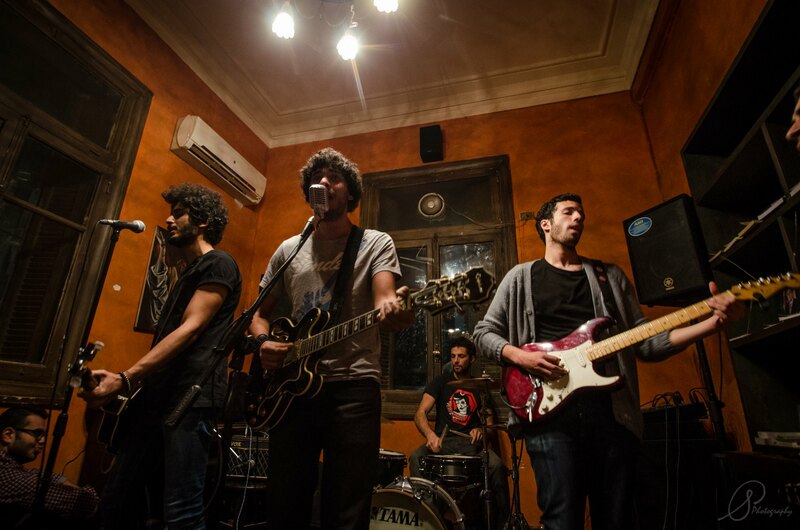 WE SAID THIS: Don’t miss out on #CairoGigs: 9 Times Our Love Affair with Smartphones Got Way, Way Too Real. Sallie specializes in photojournalism and live music photography. She spends most of her time with musicians and children, and the rest covering politics or turning words into art. She was supposed to be in Cairo for six weeks, and now it's been six years. Maybe there's something in the water...?